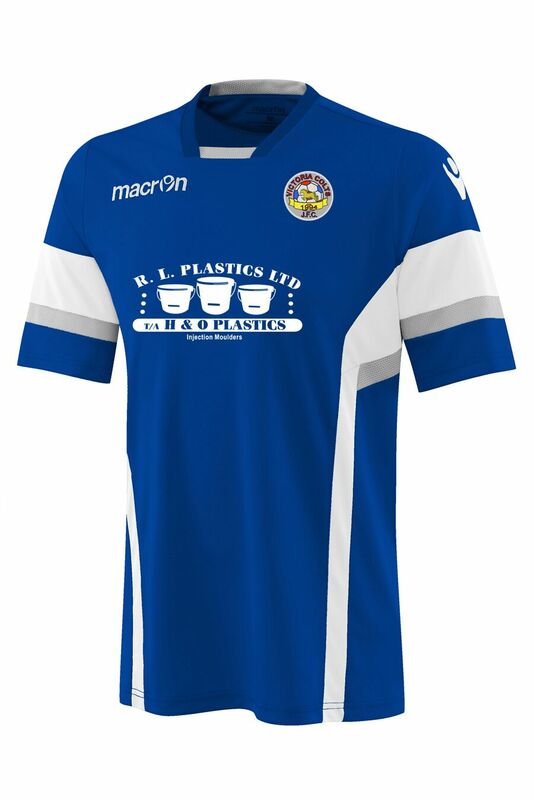 H&O Plastics is pleased to announce that it will be sponsoring the Victoria Colts’ Under 13s team this season. The team plays near H&O Plastics’ factory site and one of the company’s employees has a son who plays on the team. Playing in the Wallasey League, Victoria is a very community focused club. They take in players from Bebington, Rock Ferry and Tranmere to make up 19 teams from Under 6 to Adult. Victoria has three girls’ teams and a Futsal team, and they train players from all sorts of backgrounds. The team aims to get all its managers and assistant managers fully qualified with FA Badges (Level 1 and above). Like many others at H&O Plastics, Manging Director Bob Lavender is a keen football fan and has been a Liverpool FC season ticket holder for many years. 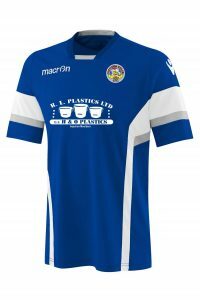 “Fundraising is a challenge for amateur football teams and I’m just glad that we can help out in a small way,” he said. Victoria Colts U13s train on Wednesdays at the Oval and play matches on Sundays. The team is currently looking to add more players to its squad. Anyone who is interested should contact Danny via the team’s website or on Facebook.